Buy online LM1117-3.3V SMD Voltage Regulator in India at low price from DNA Technology, Nashik. 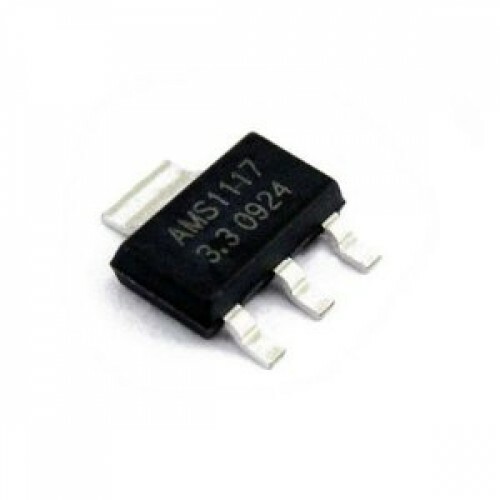 This is a fixed 3.3 volts LM1117 SMD voltage Regulator. 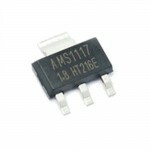 The LM1117 offers current limiting and thermal shutdown. Its circuit includes a zener trimmed band gap reference to assure output voltage accuracy to within ±1%. 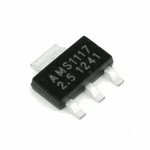 The LM1117 series is available in SOT-223, TO-220, and TO-252 D-PAK packages. 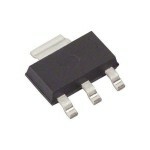 LM1117-5V SMD Voltage Regulator The LM1117 is a series of low dropout voltage regulators with a dr..